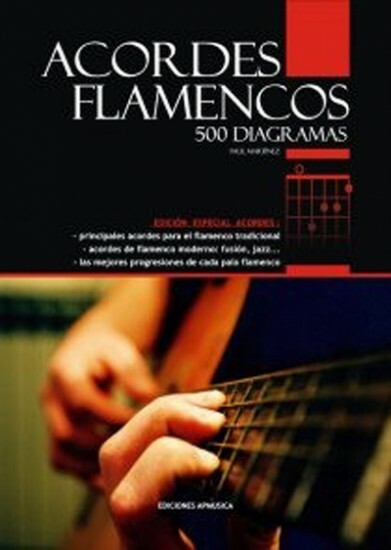 Spanish edition of the book "Flamenco 500 Chords, Diagrams and Progressions" is no longer available. The English version is also available. It´s not a good flamenco chords book. I learn so much to view videos from youtube! So far I haven't managed to get a good book!